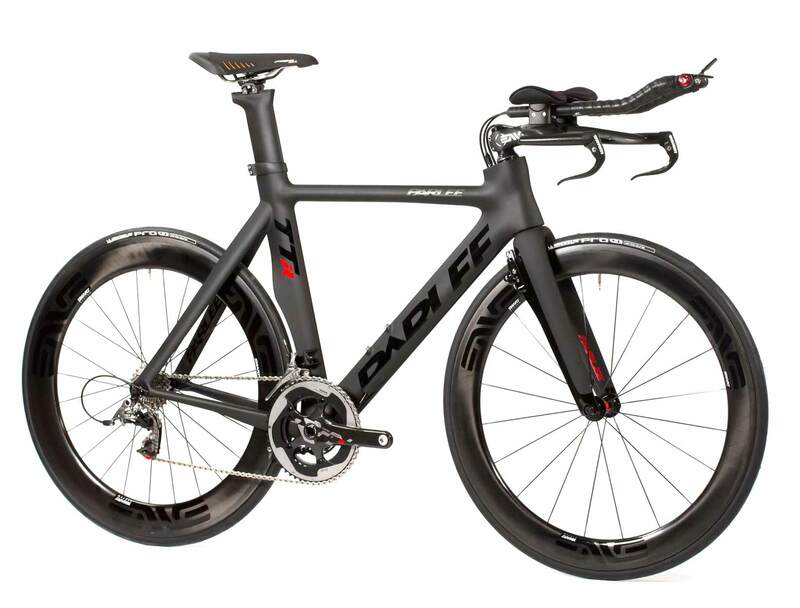 Building on the success of the TTi, the all-new TTiR represents the most advanced triathlon bike ever built by Parlee. 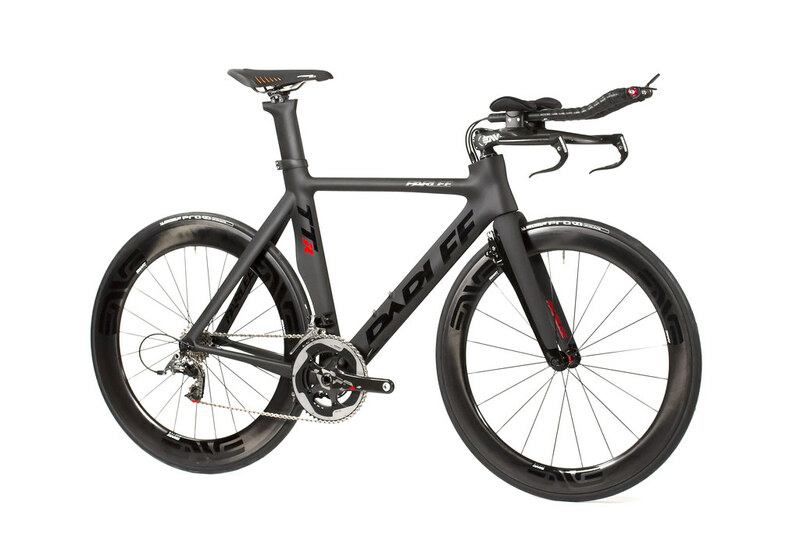 Like its predecessor, this new machine benefits from unique airfoil technologies paired with a ride quality, comfort and precision fit that no other time trial bike in the world can match. It’s impossible to pinpoint one single factor that makes the TTiR so special. It’s a combination of things. Craftsmanship, aero engineering, athlete testing —each plays a role. When it comes to aero performance, the numbers don’t lie. Not only is the TTiR one of the lightest time trial/triathlon bikes in the world, but wind-tunnel tests show it to be one of the fastest and most efficient in a wide range of riding conditions. But that’s just part of the story. 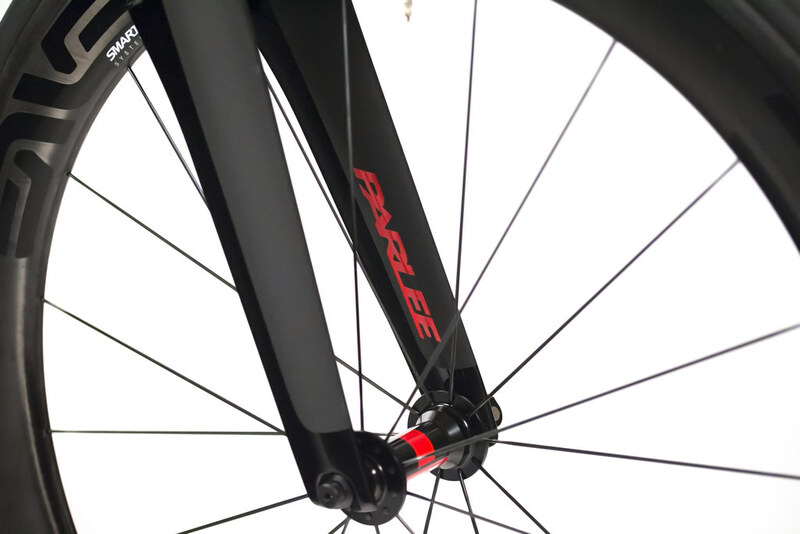 The other part is the obsessive commitment to ride quality that defines the Parlee brand. We built our name on creating lightweight, high-performance carbon frames that, compared to off-the-shelf options from major manufacturers, fit like a glove and ride like a dream. The TTiR is no different. It’s faster, yes. But it’s also more enjoyable to ride. 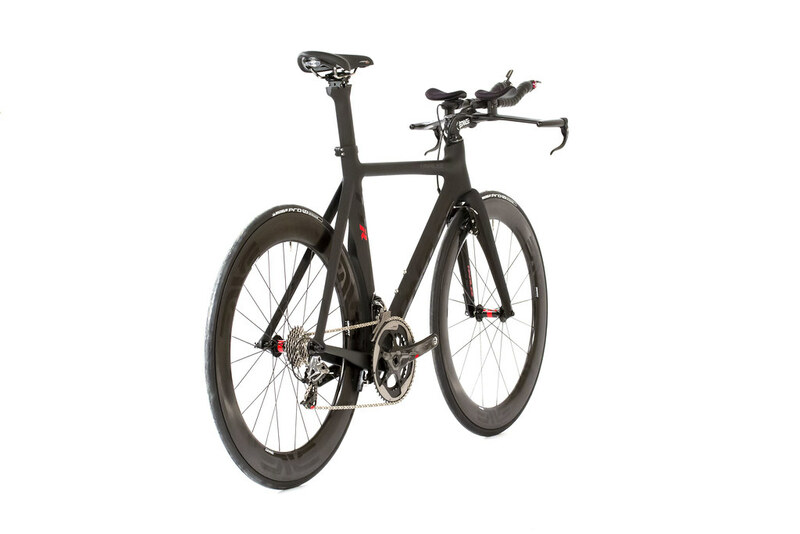 The TTiR is a third generation triathlon bike. Among its most noticeable updates is its all-new chainstay and bottom bracket design. This new module not only reduces the frame weight by 50 grams, but it boosts stiffness in an area of the frame where you want it most. Tests on the new design show an increase of 10 to 12 percent in BB/chainstay stiffness—which helps maximize every last watt of pedaling power in your race against the clock. The new BB/chainstay design also allows for today’s wider-rimmed disc and aero wheels. Plus, the new chainstays are handcrafted with compression molded vertical carbon dropouts and a replaceable derailleur hanger—making wheel changes much easier compared to the previous horizontal dropout design. 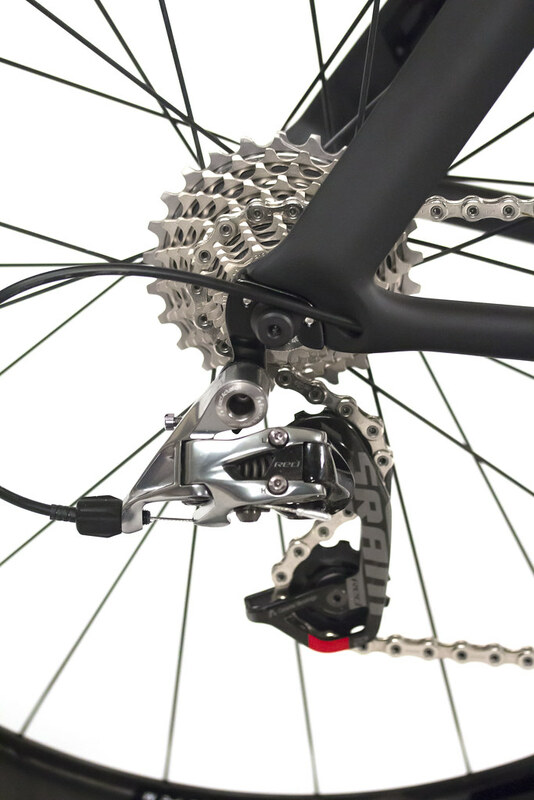 Other new updates with the TTiR include direct mount rear brakes that are lighter, perform better, and are compatible with the latest Shimano group sets. 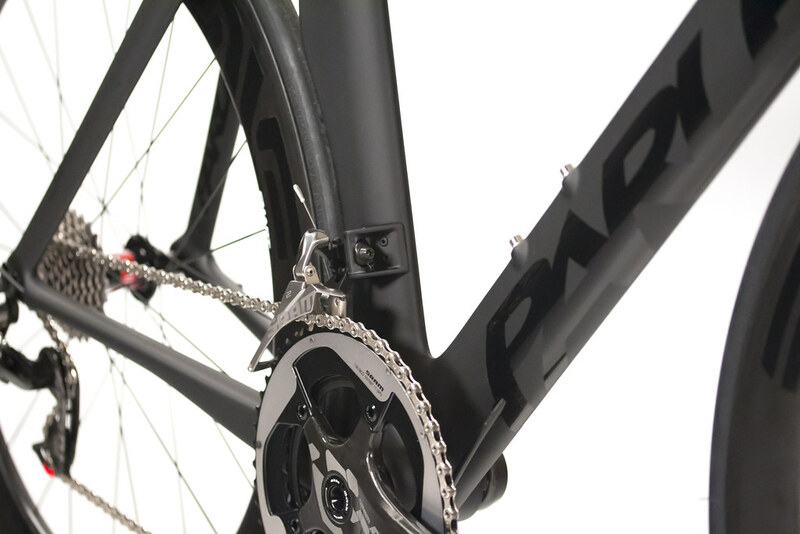 And new, all-internal cable routing is optimized for mechanical or electronic shifting including internal battery access and clean cable ports that are tucked away from the wind behind the stem. 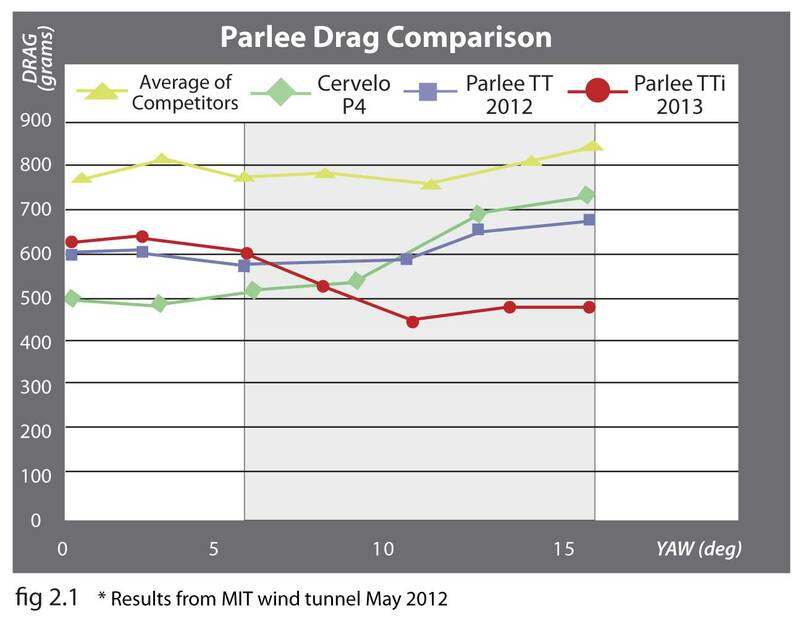 Parlee’s original TT model changed the game when it introduced our vaunted Flex-Fit system to the triathlon/TT market. By offering 10 sizes (versus the typical 3 or 4), this system, which emphasizes comfort and fit, was the backbone of that first TT. Combined with Parlee’s unique, multi-position seatpost, it gave riders new ways to achieve the perfect balance between aerodynamic efficiency and power-enhancing comfort. The TTiR builds on that tradition, also adding a new adjustable seat rail system that’s inspired by the “Picatinny” design, a military precision bracket system. The result? 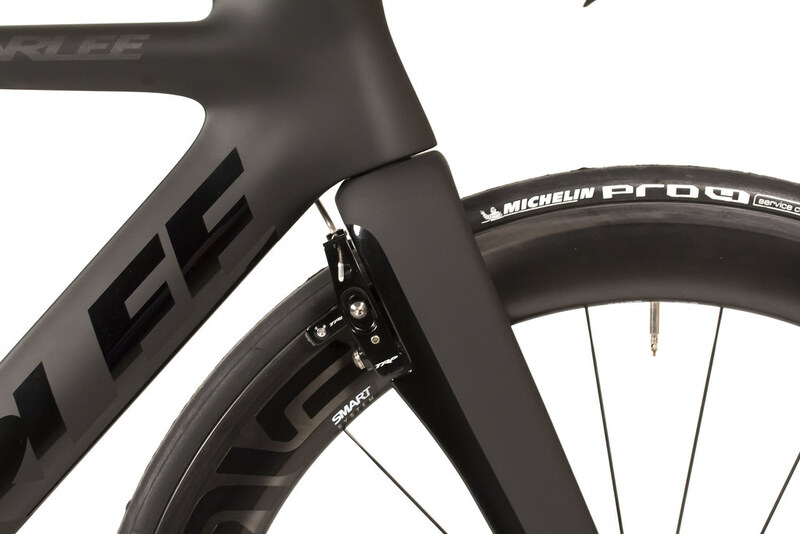 Up to 75mm front-to-back adjustment, allowing a huge range from far-forward performance triathlon positioning (74-81 degree virtual seattube) to a UCI-legal TT position (5cm behind the spindle). Our founder Bob Parlee spent two decades working on fluid dynamics as a high-end boat designer before he began building road bikes in the 1990s. The challenges in these two fields are similar: how to craft solid shapes that pass through liquids (or air) most efficiently. 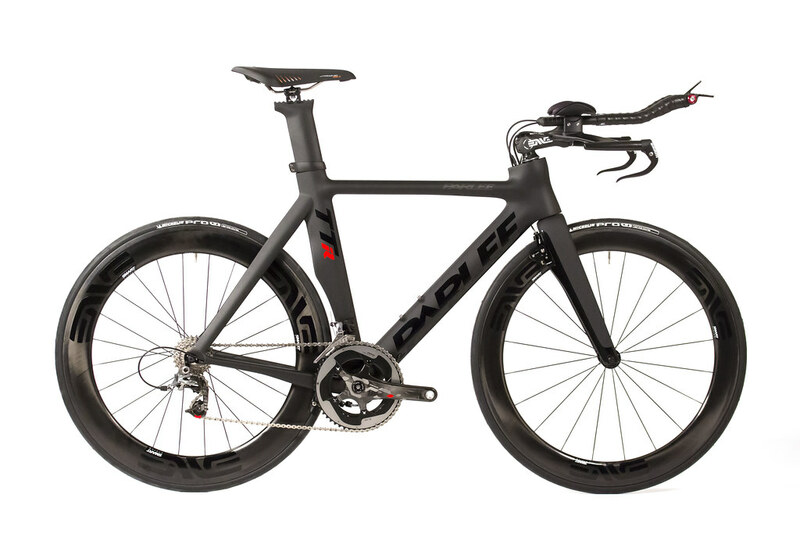 Bob’s background led to the creation of the first Parlee TT, and it has continued to inform the development and evolution of new products such as the TTiR. This newest design also benefits from the latest technologies in aerodynamic development. Computer-based simulation software, 3D modeling, rapid prototyping, and wind-tunnel testing all play a role. Our development team utilizes a wind-tunnel facility at a world-class university in Cambridge, Massachusetts to develop, adjust and validate its designs. 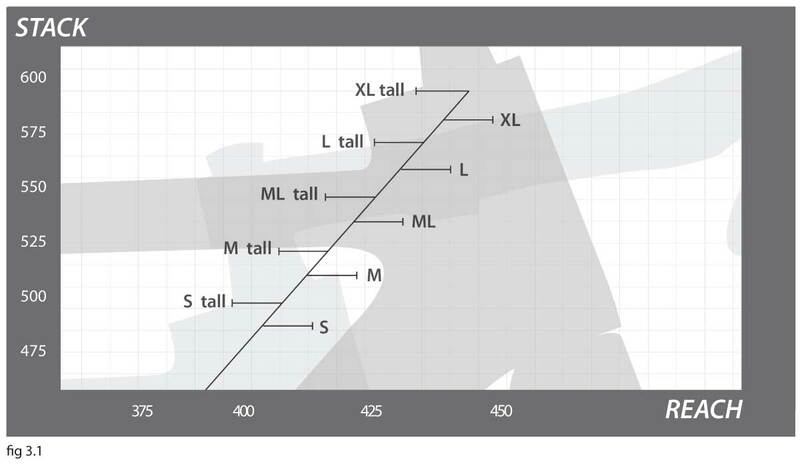 This methodology led Bob to decide early on that the high lift (“wing”) sections that are popular on many TT bikes rarely work well in real-world conditions. High-lift sections may perform well in the wind tunnel at low angles of attack (head-on wind conditions) but for a bike to be truly efficient in terms of aerodynamics, it must perform well at greater angles of attack (cross-wind conditions). Unlike airplane wings or the foils on a sailboat, a bicycle frame is static and can’t be adjusted as wind conditions change. Variations in terrain, and even the objects a rider passes by such as trees, buildings and other structures, influence wind speed and direction. 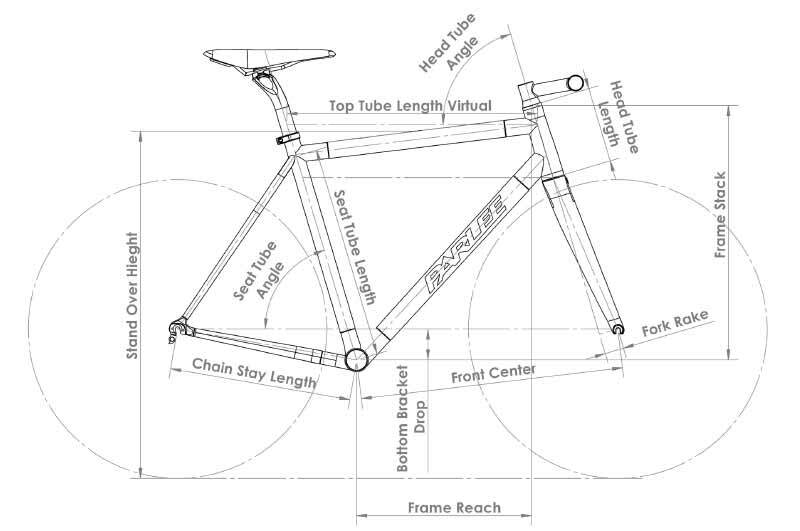 That’s why Parlee bikes use a combination of low-drag NACA-inspired frame sections and our own custom-designed low-speed aero sections. It’s all about optimizing the bike’s aero performance in real world conditions—without compromising ride quality. The biggest benefit of advanced wind-tunnel testing is its ability to isolate factors and discover how different frame shapes perform in a range of conditions. Our tests showed that at around 3 degrees of yaw angle (angle of attack), the TTiR begins to get more efficient than competitor bikes (see fig 2.1) As you can see, many other bikes start to lose efficiency at 3 degrees. In a wind tunnel, a variable such as wind direction can be constant. But out on the road, conditions are constantly changing. Efficiency at greater yaw angles is what you want. Our test results validate our design goals: The TTiR performs better in a wider range of real-world conditions. 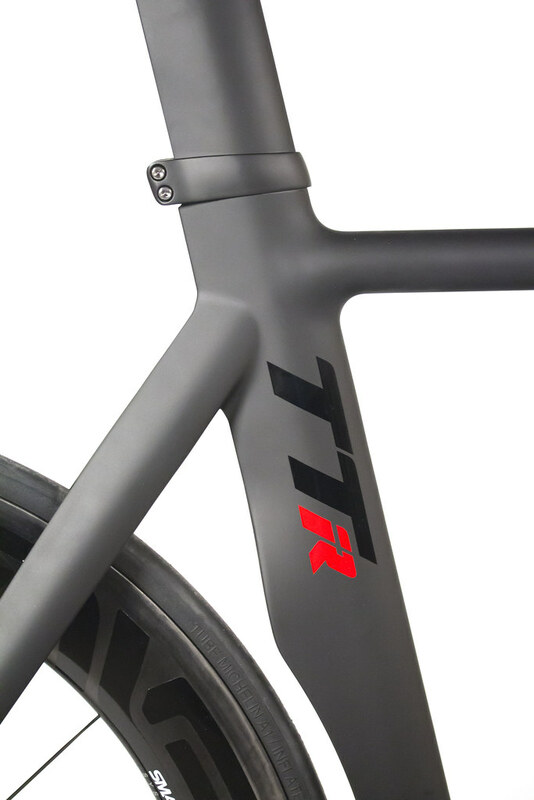 Much of the improvement over the original TT design comes from a new fork, which was introduced in 2013. 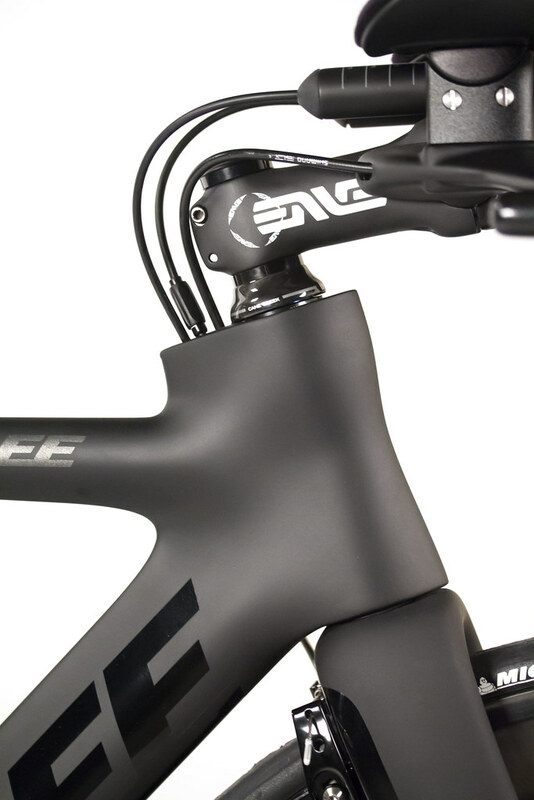 This fork, an original Parlee design, represents a totally new way of thinking regarding airflow around the interface of the fork crown and front wheel. 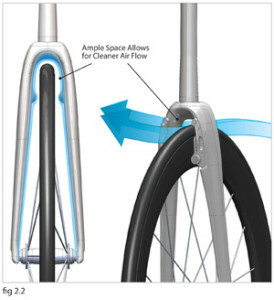 The industry trend is to close the gap between the fork and wheel, which forces airflow to the outside surfaces. At Parlee, we’ve taken the opposite approach (see figure 2.2). Creating a larger space between the crotch of the fork legs and the wheel actually smoothes out the airflow by allowing it to split and pass through with less disturbance. 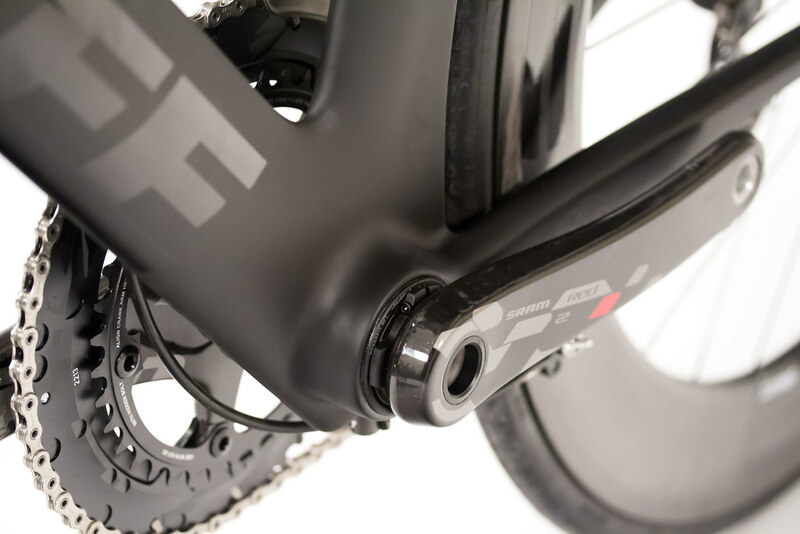 We’ve always believed that the front third of the bike is the most critical to overall aerodynamic performance, and this new fork goes a long way toward reducing the bike’s overall drag. And, as an added bonus, the new fork design also helps improve the handling, comfort and ride quality of the TTiR. Of course, the most efficient aero bike in the world is worthless if it doesn’t fit the rider perfectly. And that’s an area where Parlee has never compromised. A decade of working with bike fitters and athletes of all levels has instilled a deep level of expertise when it comes to creating effective solutions for comfort and fit. Like its predecessor, the TTiR features Flex-Fit geometry. By offering two head tube height options for every given frame size, we effectively double the number of athletes who can find a perfect fit without compromise. The TTiR offers the broadest range of stack and reach positions (see fig 3.1) and is not limited by a proprietary handlebar/stem system that restricts the adjustment of hand or elbow positions. All of these elements—real-world aerodynamic performance, pedaling stiffness, light weight, fit, and, of course, ride quality—add up. Together, they put the TTiR in a class of its own. 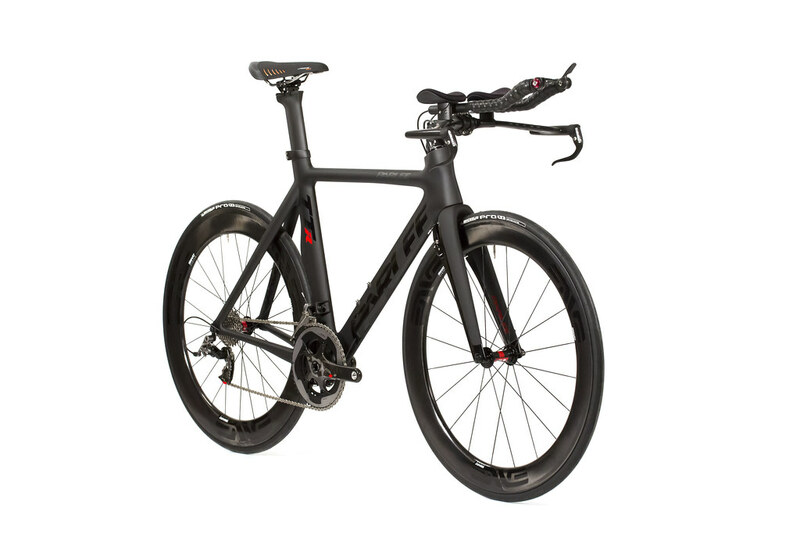 Introducing the all new TTiR – the world’s first triathlon bike with Disc brakes!